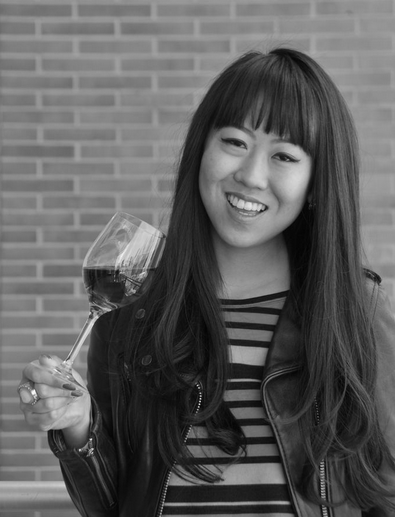 Leiti Hsu is an adviser to both early-stage companies and big brands in food, wine, travel, and lifestyle. Previous clients include Internet Week NYC, Thrillist, Fab, Wines from Santorini, Plated, and Burdigala. Previous partners include DKNY, Steve Madden, and Whole Foods. Leiti and her work have been featured on Heritage Radio Network, VanityFair.com, Winetology.com, and in Edible Manhattan. Leiti's culinary career started on the GOURMET magazine web editorial team. A graduate of The French Culinary Institute, she is pursuing WSET Advanced Certification in Wines & Spirits. Once upon a time, she worked in the Media & Telecommunications Investment Banking group at Merrill Lynch. 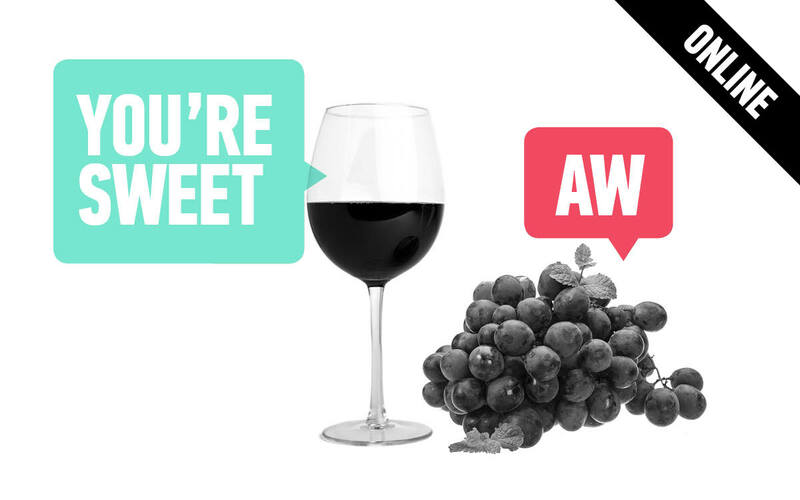 Join us for lessons in brand building from the world of wine.